New York City got battered last evening by severe weather, and as a precautionary measure, the Metropolitan Transportation Authority closed train lines that head north out of the city. 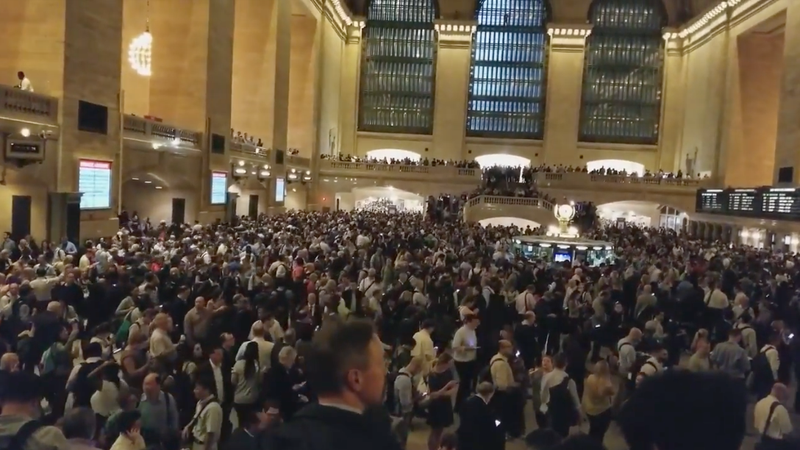 This promptly turned Grand Central Station into, well, this. What’s up is there was a storm out there, friends. Hopefully you all stayed safe.